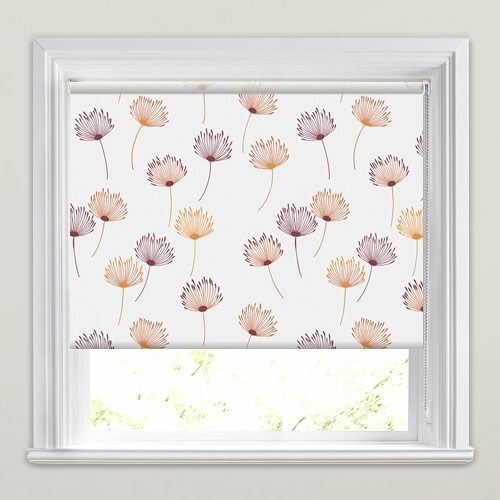 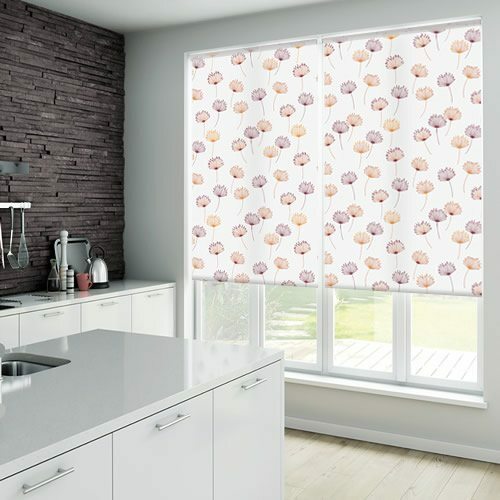 Add vibrancy and contemporary natural styling to your homes décor with these fantastic dandelion patterned roller blinds. 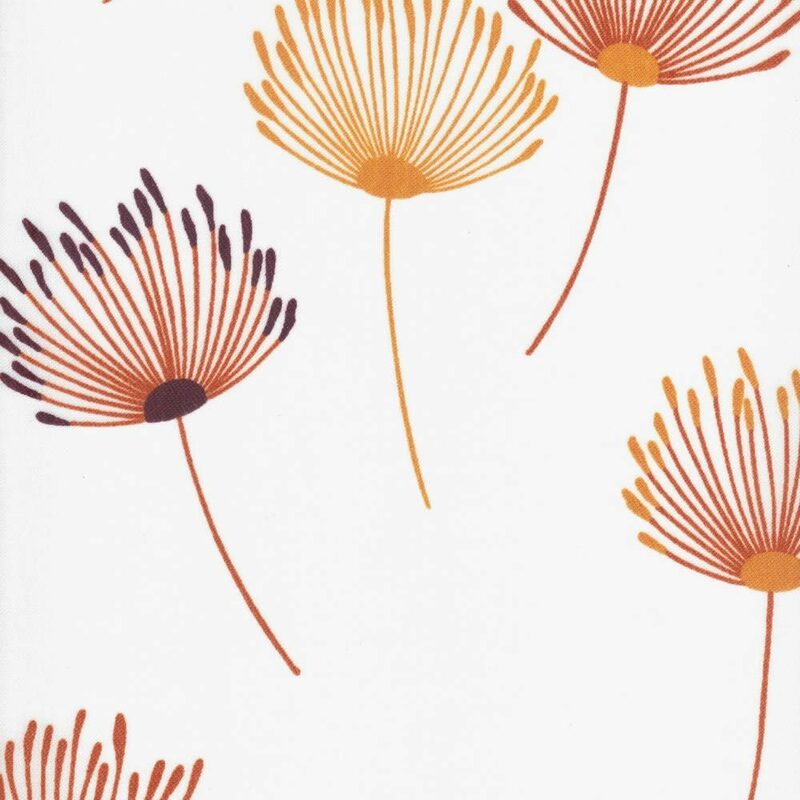 Their rich tones of light and dark orange and purple are set against a clean white backdrop to create the most exquisite flowery design. 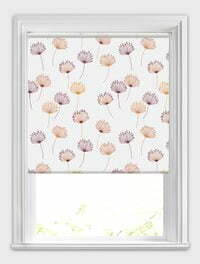 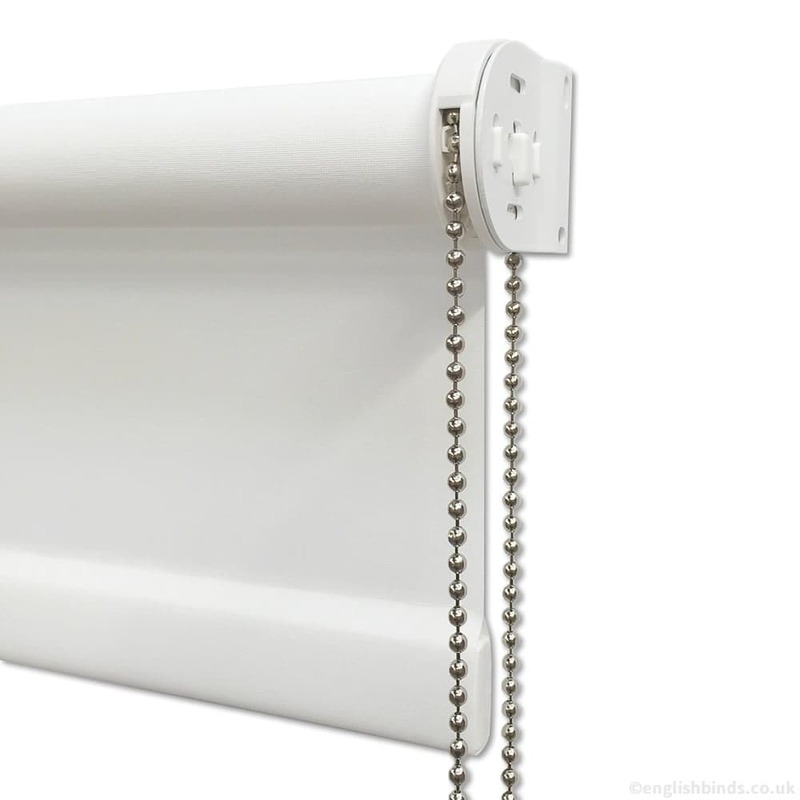 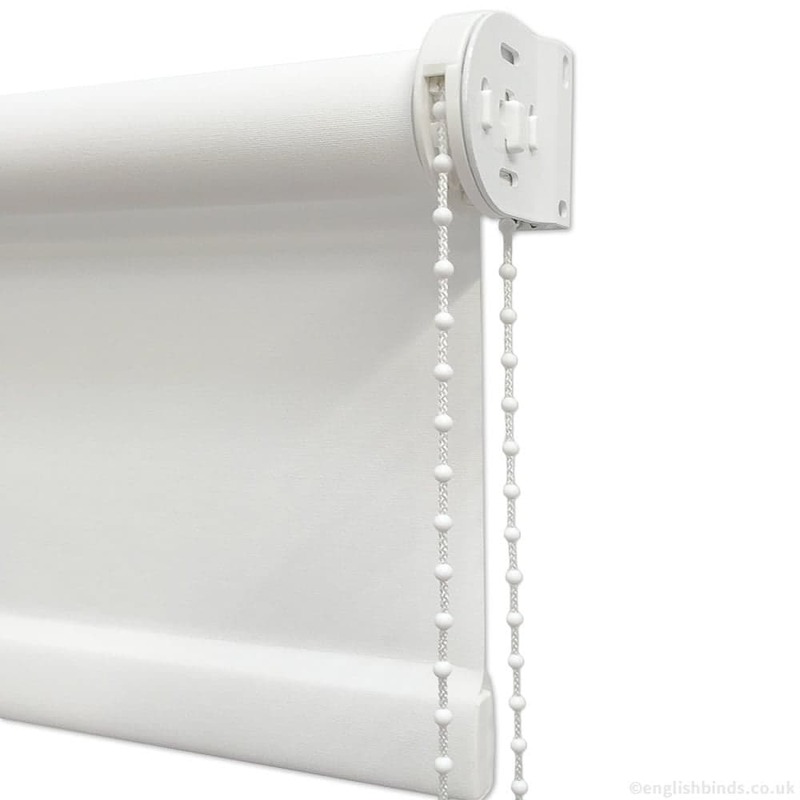 They are the ideal way to add a splash of colour and luxury to any window.